First we envisioned it, then designed it… The first ever smart home with plug n’ play dongles. 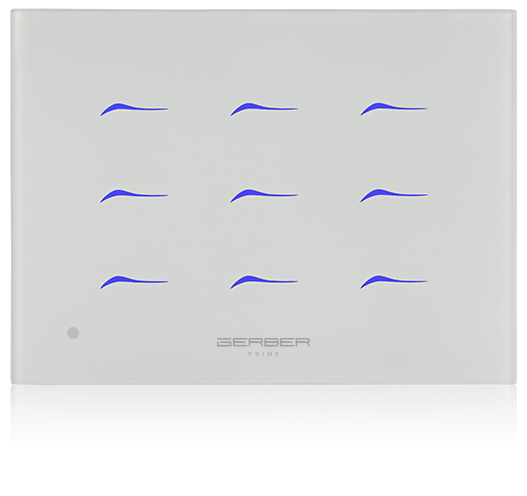 Gerber PrimeSwitch is your one-stop in-wall solution for managing all your smart home needs. Imagine simply plugging a dongle into the back of the switch to add extra appliances and functionality (On/Off, Dimmer, Shutter). You can even run scenarios with a touch of a finger, or use it as a regular switch because it’s so fine and elegant. Elegant. Universal. Simple to use. We invested our heart and soul to make Gerber PrimeSwitch so slick and pleasant to look at – making it ideal to beautify new or existing homes, offices, hotels or luxury apartments. It comes in three different colors and design standards: Italian style, US and European. Why add boxes and projecting sensors when you can have them built into a switch. Sounds too good to be true but it’s true. Simply plug the sensor dongle into the switch and voila, you got motion, light, even temperature detection at your home. Just imagine the convenience, not to mention tremendous energy saving in commercial spaces, hospitals, hotels, retirement homes, and more. First smart switch with sensors inside. 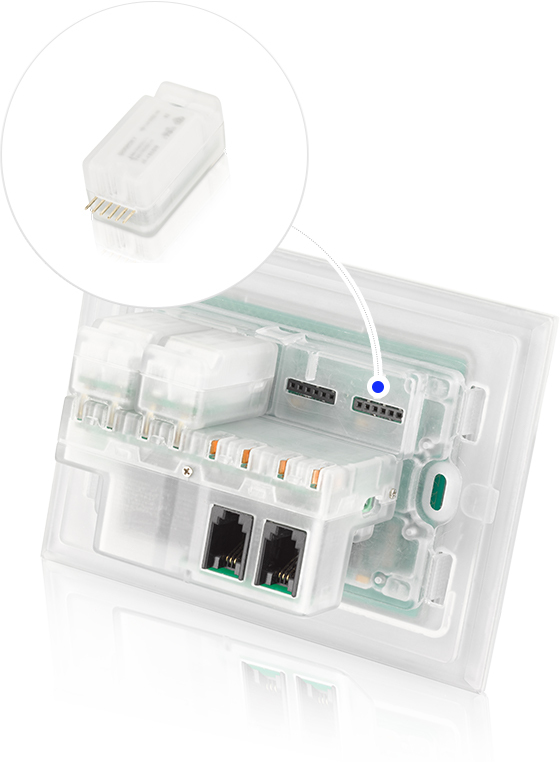 Gerber does it again with PrimeBox, the first relay box with a gateway component built-in. 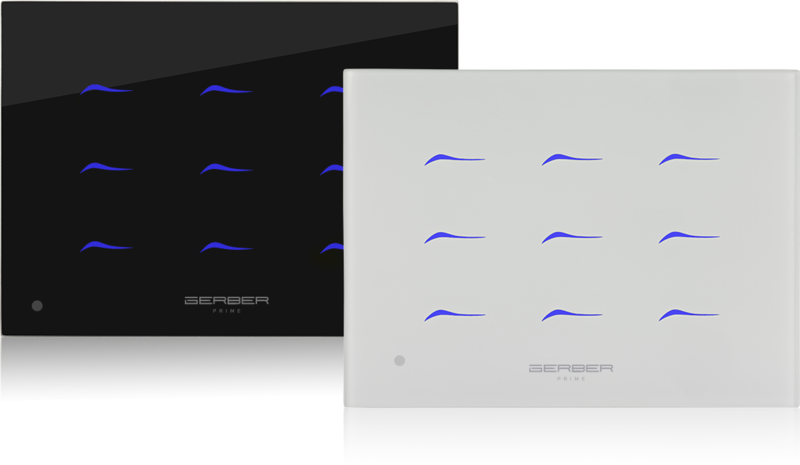 You can use it as a standalone box at home or in commercial spaces, only instead of lights, you can control the door, water, A/C and more. The box comes with empty relays so all you have to do is to simply plug in the dongle to add the functionality you desire. Since PrimeBox can also act as a network gateway, the relays can be used to control connected appliances through the app. Gerber PrimeBox outsmarts the competition because it’s versatile and agile. It supports a wide range of voltage from 5V to 220V. You can also run cool combinations like Zigbee and Z-Wave working side by side IP. And we almost forgot, programming is a piece of cake.